Hundreds of thousands of federal government officials are being led back to work Monday, and their repayment is on their way, but it may take some time before it goes back as far as possible. For example, congressional sources consider it will take at least a year for the IRS to recover from unanswered taxpayers questions and other work that piled up during the interruption. The background for unanswered letters to the IRS rose to 5 million pieces of mail during the interruption, and the IRS still receives more than 700,000 mail per mail. Day. The IRS told Congressmen last week that more than half of the staff called back to work to begin dealing with tax cuts, employees were unable to get back to work due to financial difficulties or were unattainable. The IRS also told members of Congress 25 information technology personnel back to look for other jobs every week during the interruption. 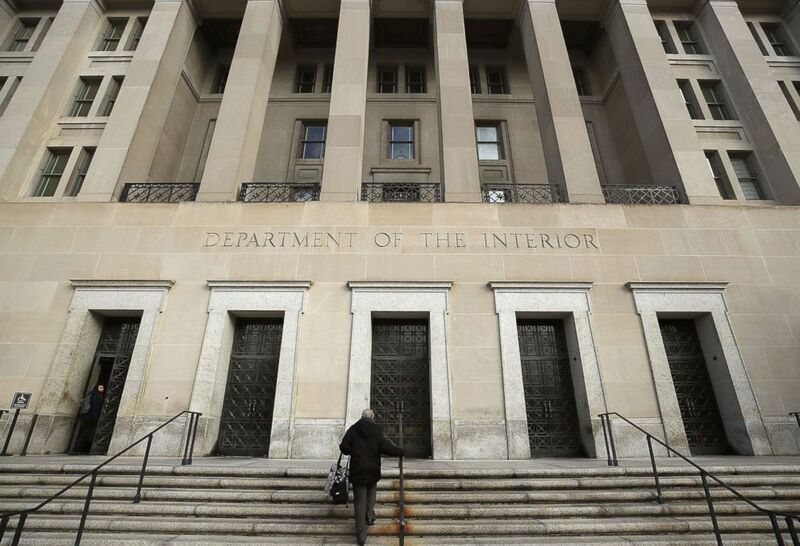 Meanwhile, federal workers are expected to Receive a refund from the 35-day government decommissioning later in the week, although the exact timeline varies from the agency. In some departments, the employee worked over the weekend to start processing checks for more than 800,000 employees who were connected or worked without pay during the interruption. Some of the employees have said that they are already worried about the possibility of another shutdown for three weeks when the temporary budget agreement between the president and the Democrats in Congress has expired. Employees at several agencies are told to expect money in their accounts by Thursday, January 31 at the latest – including the Transport Security Administration, the US Coast Guard, the Environmental Protection Agency and the Department of Housing and Urban Development. National Park Service staff should also receive their first payback slip on Wednesday and the rest on Friday, but many NPS employees were paid the last several weeks after the agency announced it would come to reserve funds to keep the parks open . 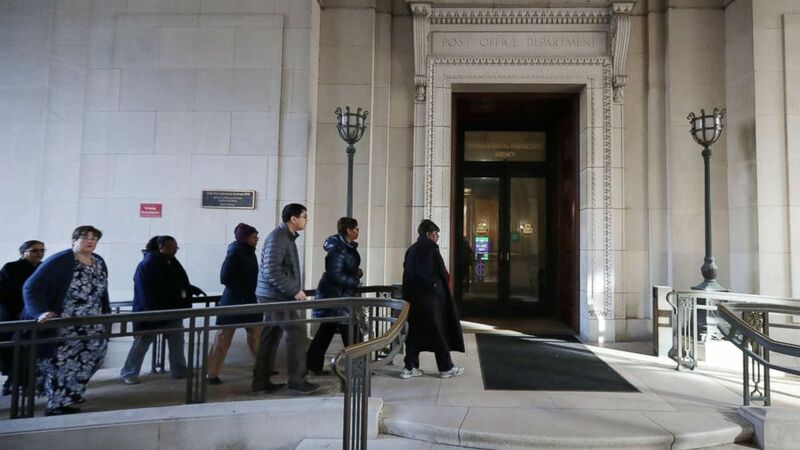 An employee arrives at the Interior Ministry on January 28, 2019 in Washington DC. President Donald Trump signed a temporary measure to re-open the government after it was partially shut down for 35 days. Agency managers welcomed their employees back on social media and personally as many came back to the office for the first time in weeks. While the government officially reopens at the weekend, the Smithsonian museums and National Zoo are put on again on Tuesday and some national parks in remote areas may need more time to remove snow or ice before they can enter safely. Federal workers will also have some logistical obstacles on their first day back at work. Some agencies head tweeted the extra resources and IT support would be available to help employees who could not access their computer or email during the interruption and can now be locked due to expired passwords. ABC News & # 39; Anne Flaherty and Benjamin Siegel contributed to this report.